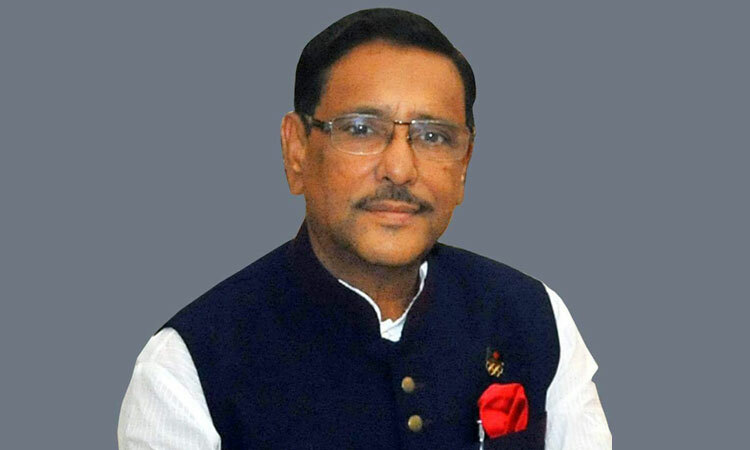 Road Transport and Bridges Minister Obaidul Quader who is also Awami League (AL) General Secretary on Wednesday said the upcoming Jatiya Sangsad elections will be held timely even if BNP boycotts the polls. “There is no doubt about holding next elections . 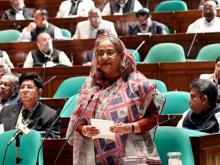 . . InshaAllah polls will be held even if they (BNP) quit polls,” he told journalists at the AL President Sheikh Hasina’s Dhanmondi political office here. Brushing aside the allegation of BNP secretary general Mirza Fakhrul Islam Alamgir, the AL general secretary said they (BNP) are making blueprint from London to foil the upcoming polls. “We have no blueprint centering the polls . . . Our prime target is to hold a free, fair and neutral elections,” he added. Replying to a query, the AL general secretary said all rebel candidates will be expelled at the end of the nomination paper withdrawal date on December 9. About the movement’s warning of the BNP and their allies, the minister said in last 10 years they failed to launch any movement as mass people did not respond to their call.